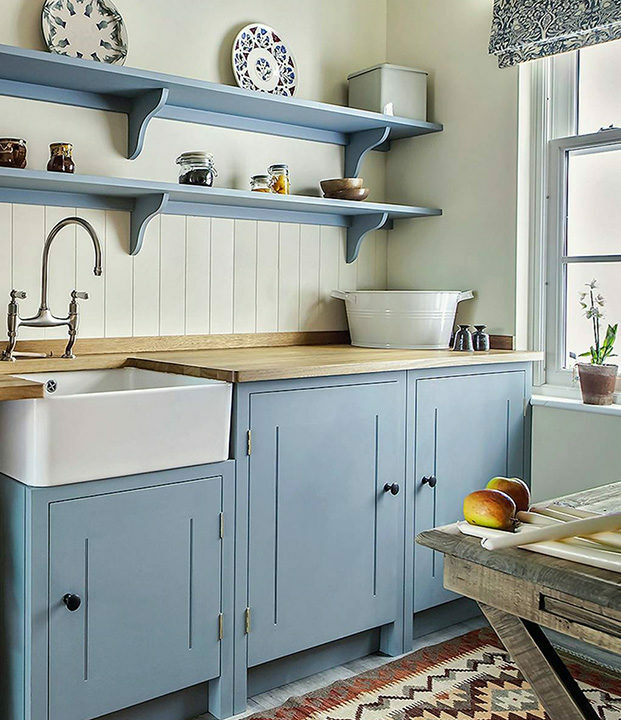 Pastel kitchens have been around for decades, and these shades are fast trending in the interior scene again. 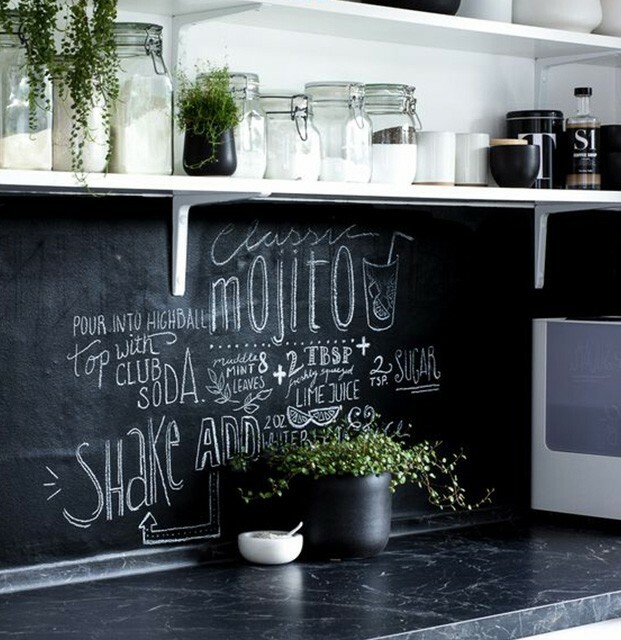 Kitchen space is an important part of any home. 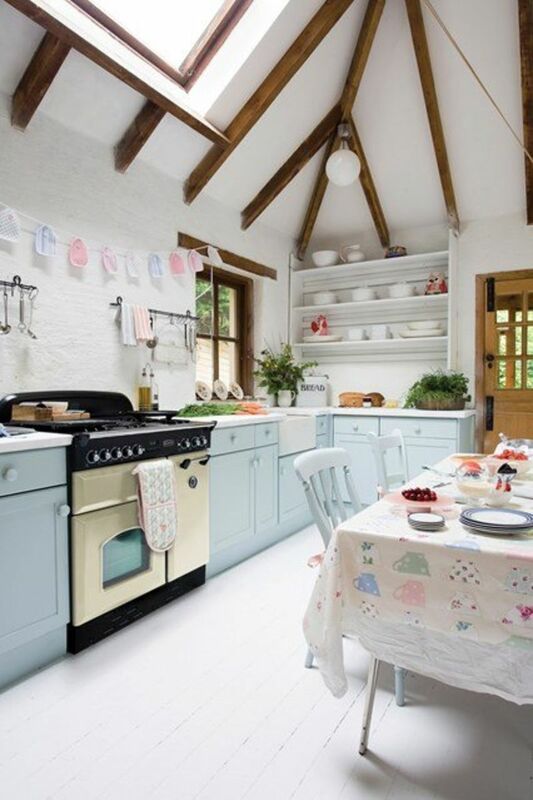 The feel of a kitchen can be created using pastel shades which add subtle color and charm to the space. 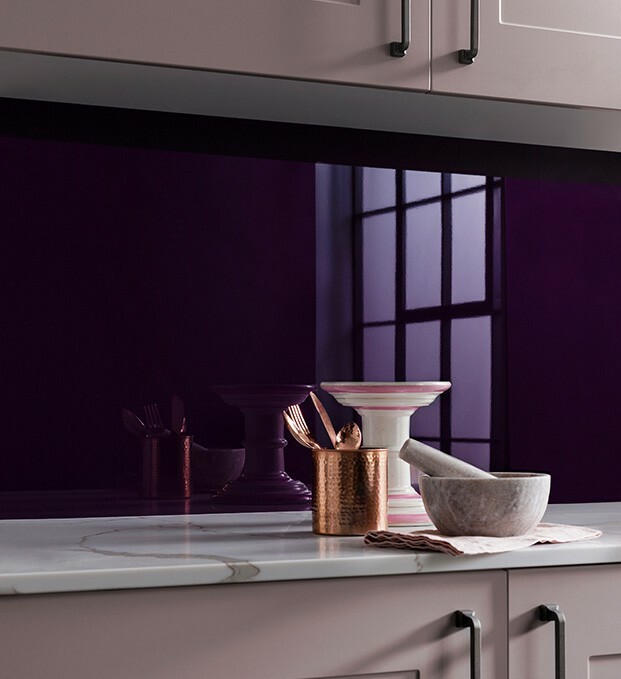 The candy-colored shades are the perfect way to bring a little warmth into your kitchen, Soft muted hues reflect a sense of calm energy making a space feel more inviting. 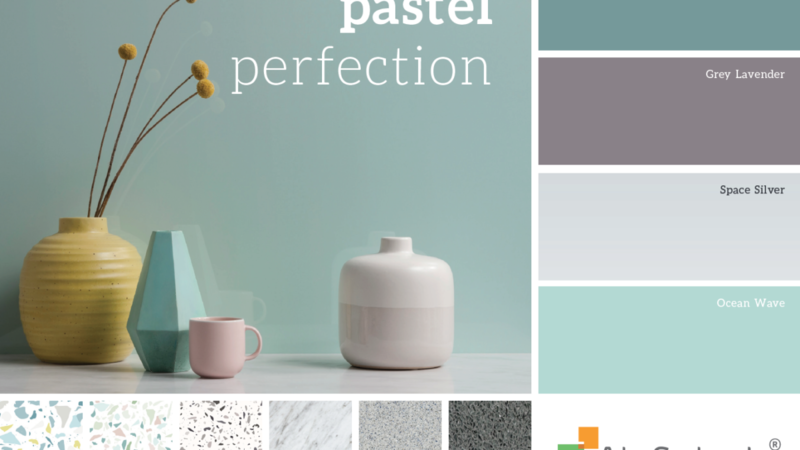 Pastels can be used to enhance a modern space or give an accent to a more contemporary look. 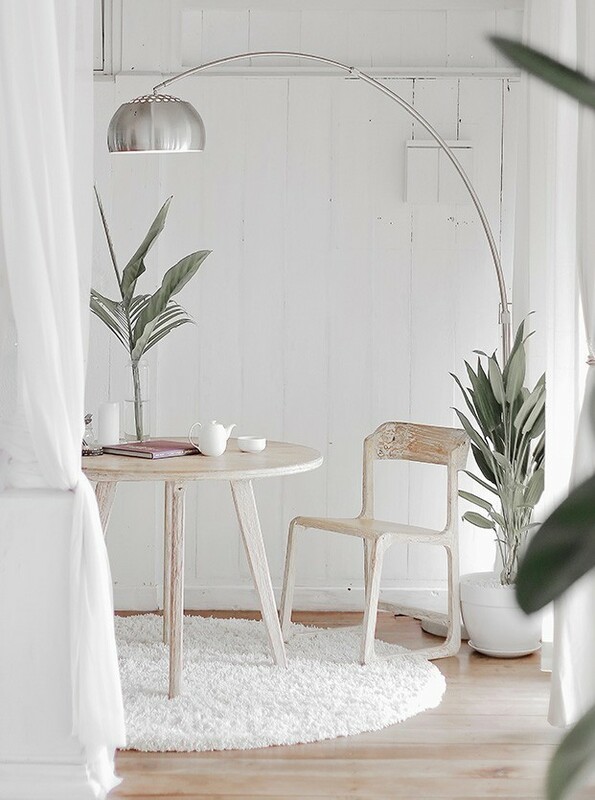 Whatever the look, these shades give a slight twist to the design of the interior space and create an ambience that is sweet with a touch of femininity. 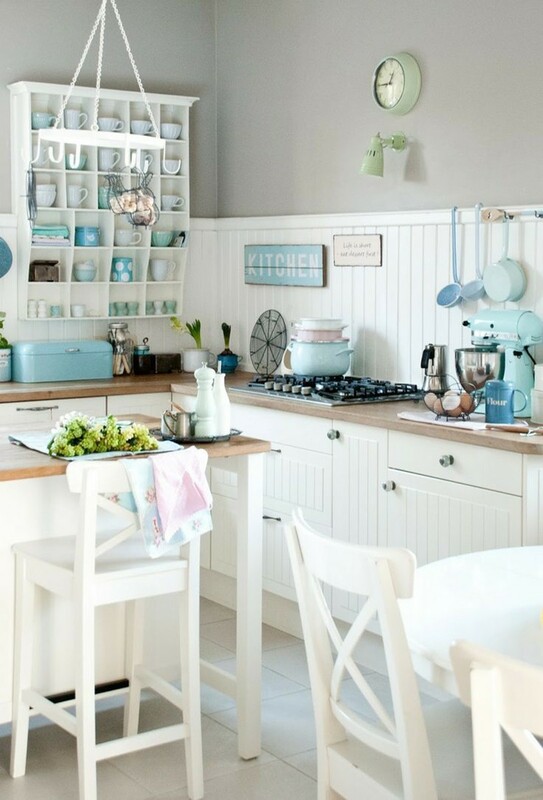 A little or a lot , whether it’s the accessories or appliances, cabinets or walls pastels can be chosen depending on the mood, from minty green to powder blue, soft pinks, sherbet lemon, lilacs the combinations are endless. 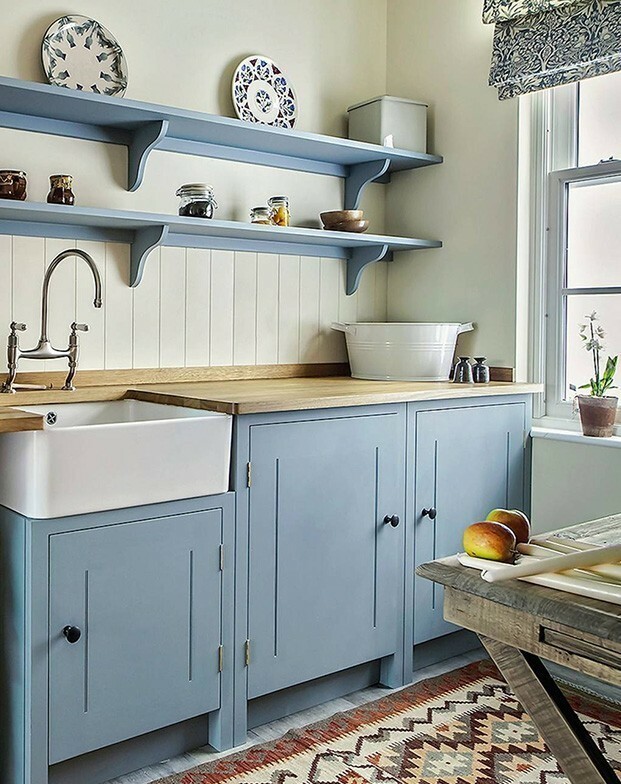 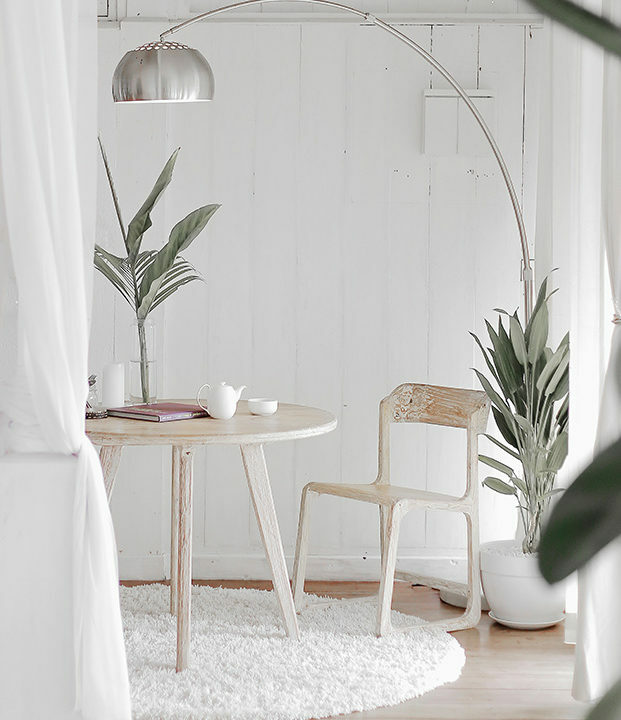 Whether your looking to highlight a traditional white kitchen or add some softness to the space it’s a gorgeous way to brighten up space while maintaining a neutral palette.